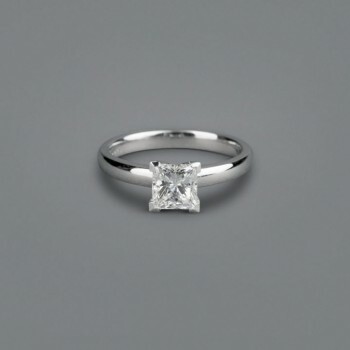 18ct white gold diamond engagement ring featuring an 0.82ct round brilliant cut diamond in an elegant 6-claw setting on a classic soft knife edge band. . 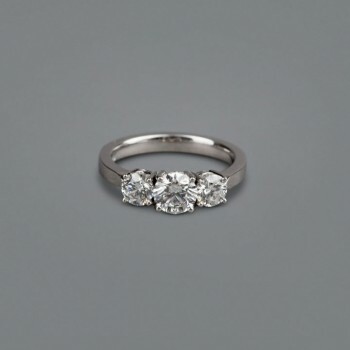 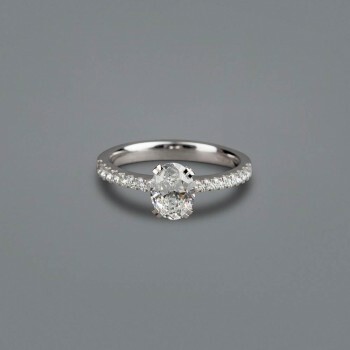 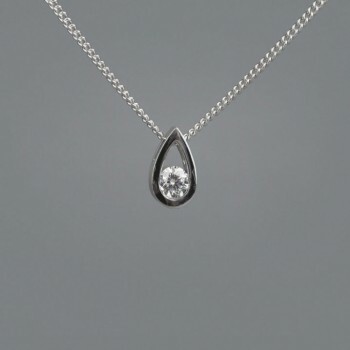 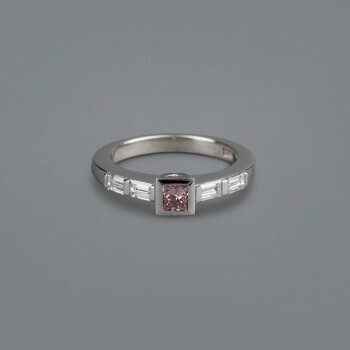 This ring can also be crafted in platinum, 18ct yellow or rose gold and in various diamond shapes and sizes.